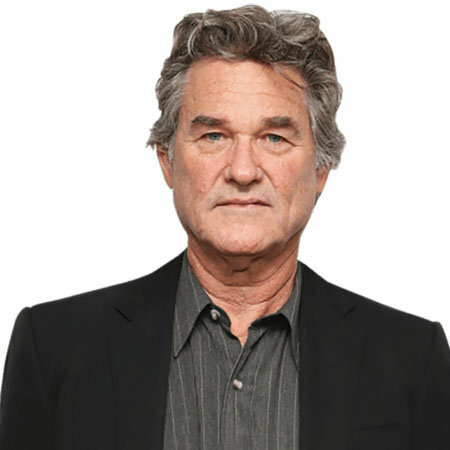 American actor Kurt Vogel Russell started his acting career at the age of 12 from the western series The Travels of Jaimie McPheeters (1963–1964). He has starred in many films including Overboard (1987), Tombstone (1993), Stargate (1994), Death Proof (2007), The Hateful Eight (2015) and Guardians of the Galaxy Vol. 2 (2017). He joined the cast of The Fast and the Furious franchise in 2015, having starred in Furious 7 and The Fate of the Furious. 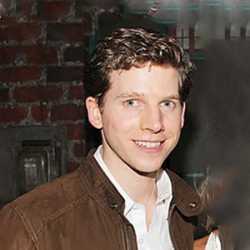 He has been married to actress Season Hubley from 1979-1983. They have a son named Boston. 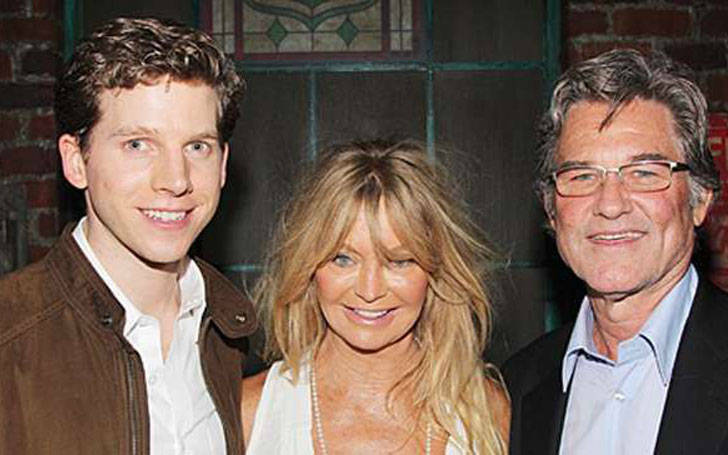 He started the relationship with Goldie Hawn following his divorce from Season Hubley. 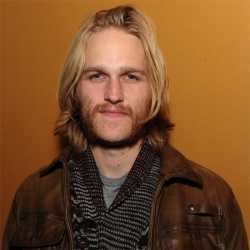 They have a son Wyatt Russell, born on July 10, 1986. Hawn's son and daughter with Bill Hudson, actors Oliver Hudson and Kate Hudson, consider Russell to be their father. Kurt Vogel Russell was born on 17th March 1951 in Springfield, Massachusetts, United States. He is an actor. 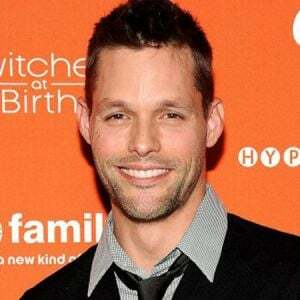 He had begun his career in acting from the television series named ‘The Travels of Jaimie McPheeters’. His father Bing Russell was also an actor and his mother Loise Julia Russell was a dancer. He has three siblings and all of them are sisters. Kurt Russell graduated from the Thousand Oaks High School. He started his career in the film industry when he was eleven years old in an uncredited part of Elvis Presley’s It Happened at the World’s Fair. After that, on 24th April 1963, he appeared as a guest in the series named 'Our Man Higgins' in ABC. From 1963 to 1964, he appeared in a western series named 'The Travel of Jaimie McPheeters' in ABC. The series was based on a book written by Robert Lewis Taylor. When Kurt Russell was 13 years old, he played a role of Jungle Boy on one episode of Gilligan’s Island which aired on CBS. The following year, he made a guest appearance on ABC’s series named 'The Legend of Jesses James'. In the year 1971, he appeared on a comedy-drama film named 'Fools’ Parade' as a young robber. Later on, he guest-starred in one episode of 'Room 22'. After that, in 1966, Kurt signed a ten-year contract with The Walt Disney Company. In the early 1970s, Kurt was a switch-hitting second baseman in minor league affiliates for the California Angles. The next year, he injured his right shoulder because of which he was forced to retire from baseball. In the year 1974, he had appeared in a series named 'The New Land' which aired on ABC channel. In the 1980s, Kurt teamed with Carpenter and created some known roles like Snake Plissken of the film named Escape from New York as well as its sequel Escape from L.A. He has also appeared in a documentary film about his father and Portland Mavericks named 'The Battered Bastards of Baseball'. In the year 2015, he has also co-starred in an action film named Furious 7. He owns a home in Palm Desert in California and has the net worth of $70 million. He has earned a huge amount money his career. His major films include The Fox and the Hound (1981), Overboard(1987), Tombstone (1993), Stargate (1994), Death Proof (2007), The Hateful Eight (2015), and Guardians of the Galaxy Vol. 2 (2017). He has also starred in Furious 7 and The Fate of the Furious. 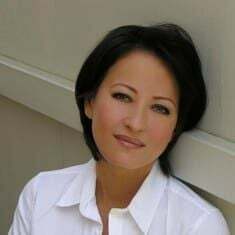 Kurt was married to an actress named Season Hubley. The couple first met in the year 1979 on the set of film Elvis. He has a son named Boston from his wife. In the year 1983, the couple got divorced. After his divorce, he started having an affair with an actress named Goldie Hawn. The couple also has a son named Wyatt Russell.